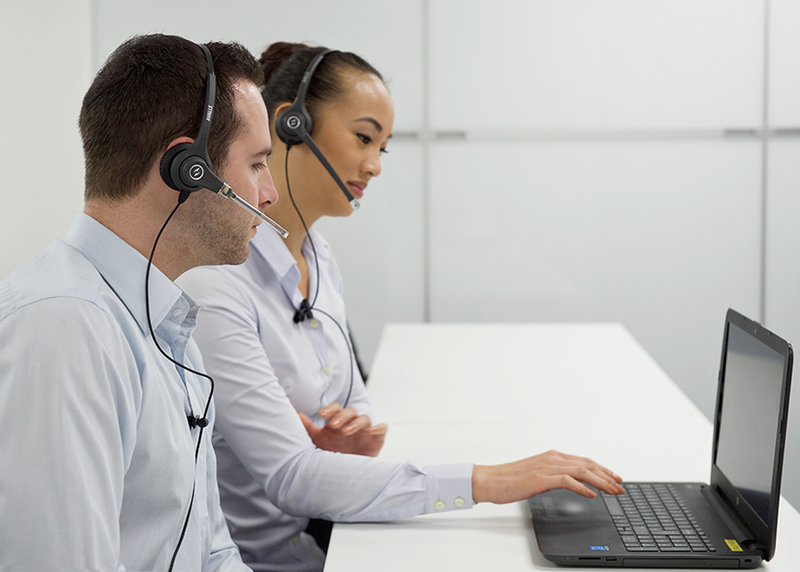 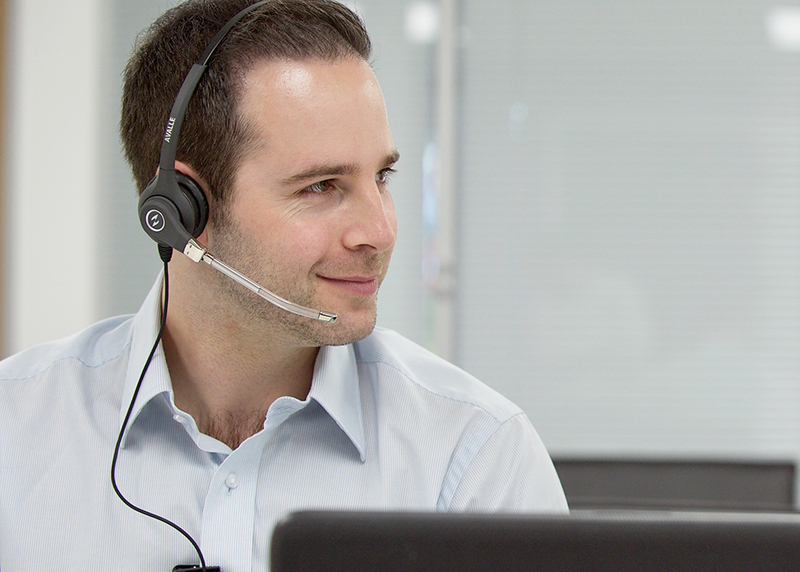 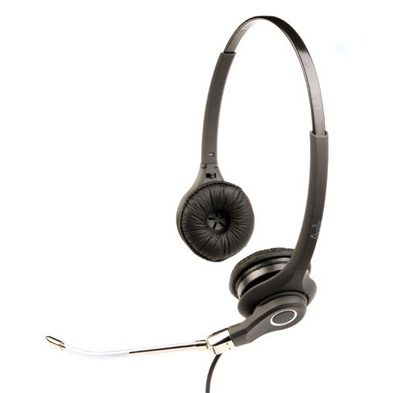 With all the essential features you expect from a high quality business headset including the latest technology to give you “wideband audio response” so you can make your calls with life-like quality and amazing speech clarity. 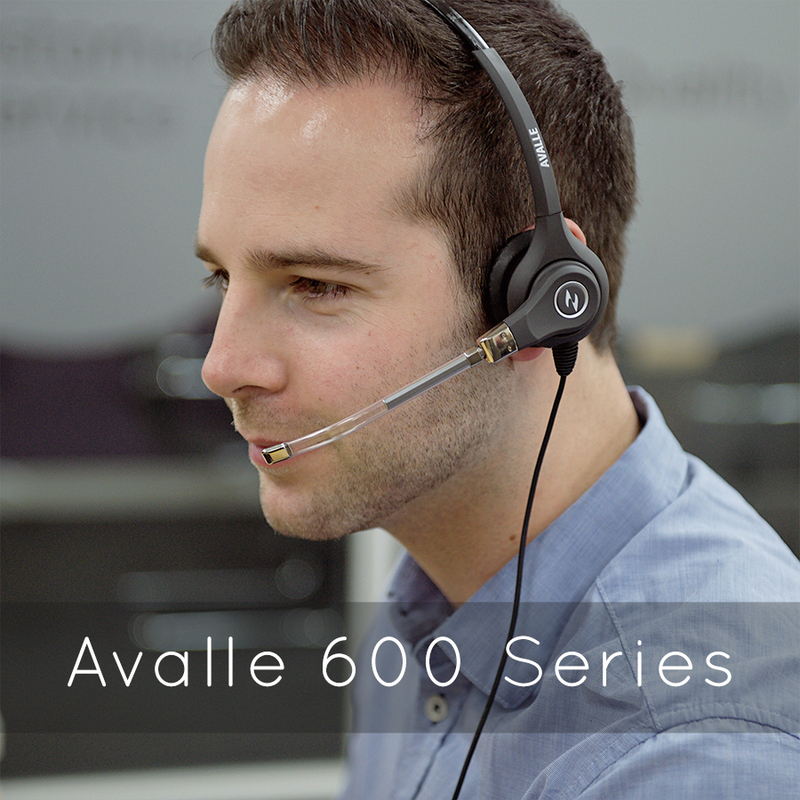 Avalle AV600 series headsets come complete with headset bag, leatherette & foam ear cushions, clothing clip and a headset hook. 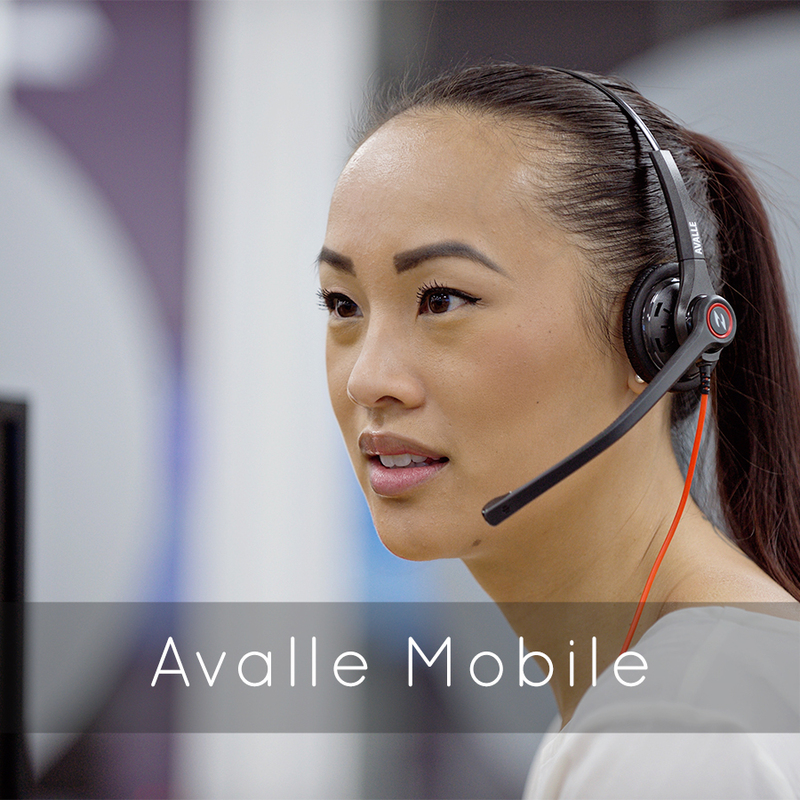 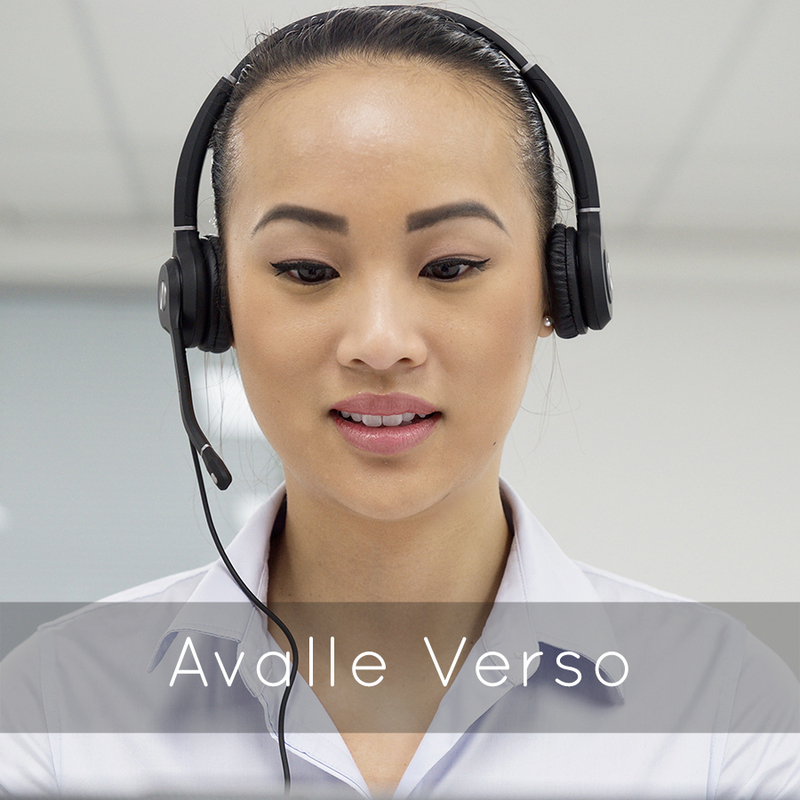 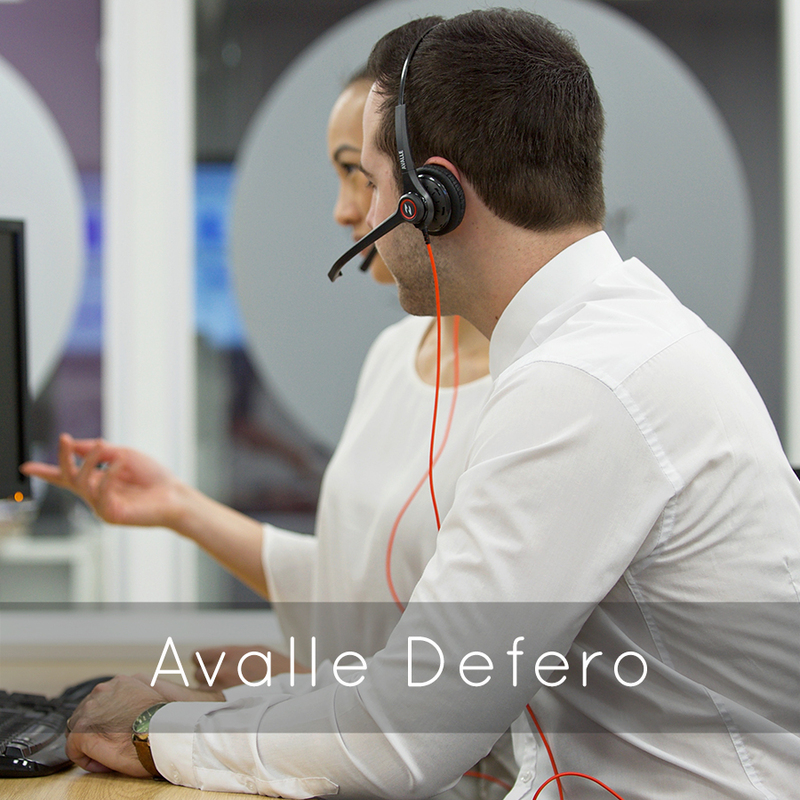 if you would like to apply to become a re-seller or distributor of Avalle headsets then please get in touch with us via the form here.